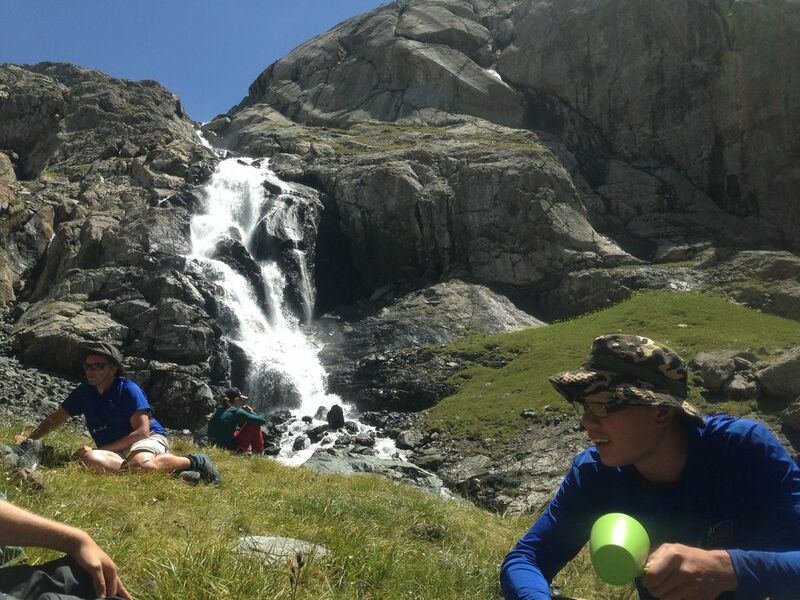 "As we heard that Kyrgyzstan must be a beautiful country, we were looking for a way to visit it. Usually we buy a ticket and go on exploratory expedition. 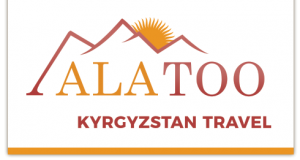 But we found the website from Ala Too Reizen en we decided immediately to book with them, because they had great itineraries and it appears to us as a reliable and professional organization. We never regretted our decision! Because personal circumstances we had to change the itinerary weeks before leaving. It was no problem. During our stay we wanted to change the iternerary again. It was no problem again. They showed an outstanding flexibility. 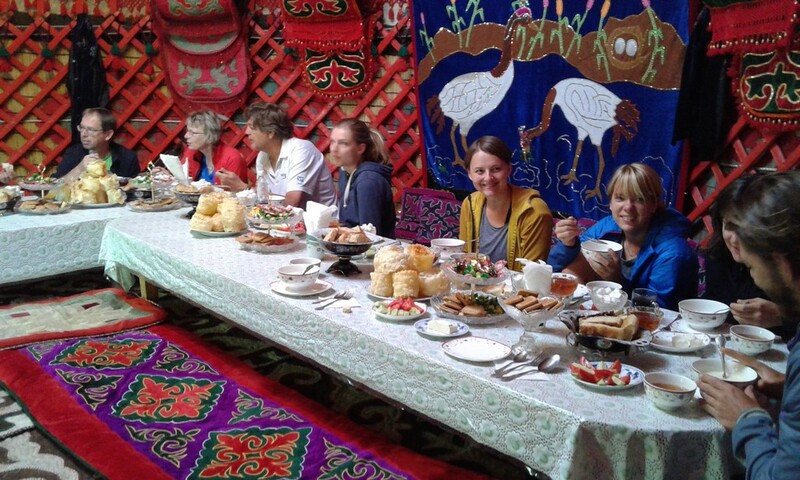 We stayed also at their guesthouse Riverside in Karakol and enjoyed great hospitality. The guide(s) spoke good English and the cars were very comfortable. We made a lot of nice walks and an excellent trekking. The other guesthouses we stayed were basic, but the people very hospitable. Like most of the Kyrgish people. In short, we are very satisfied and grateful. Thank you so much André and Gulzhan. Go to Kygyzstan! Go with Ala Too Reizen!" "Andre was both knowledgeable guide and gracious host as I toured the region of Lake Issykul with for several days n August 2011. Using his rugged 4X4 we drove far up several deep valleys and explored the natural wonders of this region, including waterfalls, hot springs, and nomads' summer camps. The hiking trails wound up into remote canyons where we were surprised by the sudden appearance of yurt camps and grazing animals. A soak in the hot springs to relax the muscles topped off the day. 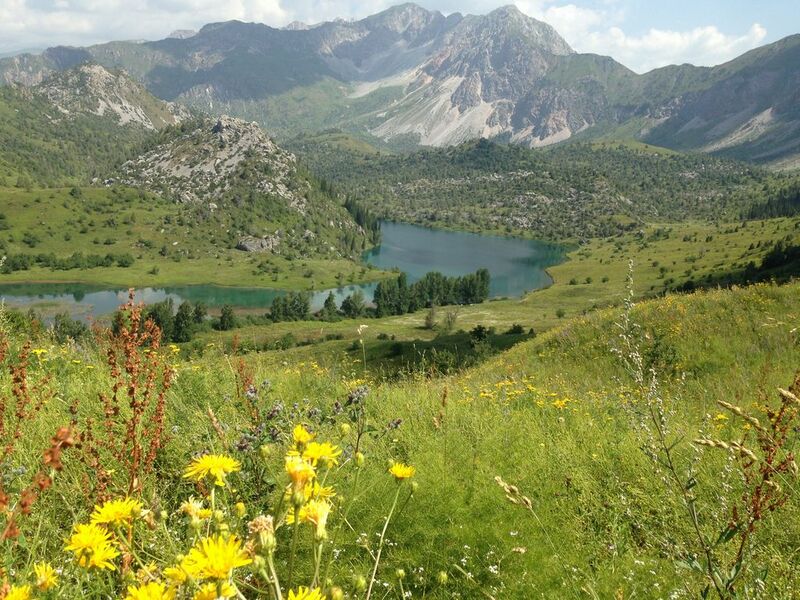 Another highlight was a seven hour horse trek to a view point high above the Lake with dramatic views of its blue waters, followed by a meal with the nomads at a summer pasture camp set in an alpine valley. More photo opportunties arose on our visit to the Seven Bulls, a series of colorful buttes. I'll long remember the generous hospitality of the Kyrgyz people, especially Andre's family who demonstrated a number of local customs. His services can be highly recommended." "We been traveling in Kyrgyzstan (around the Issyk Kull) during te summer. I will never forget this experience. The nature and landscape is so pure and diverse. Green meadows, red 'weird-shaped' mountains, sandy beaches, desert landscapes with camels, lots of lakes and streams... so much variation. Alltough it's really back to basic, the Kyrgyz people and nomads are friendly en hospitable. They did all they could to to make us feel welcome and to make our stay as comfortable as it possibly could be. 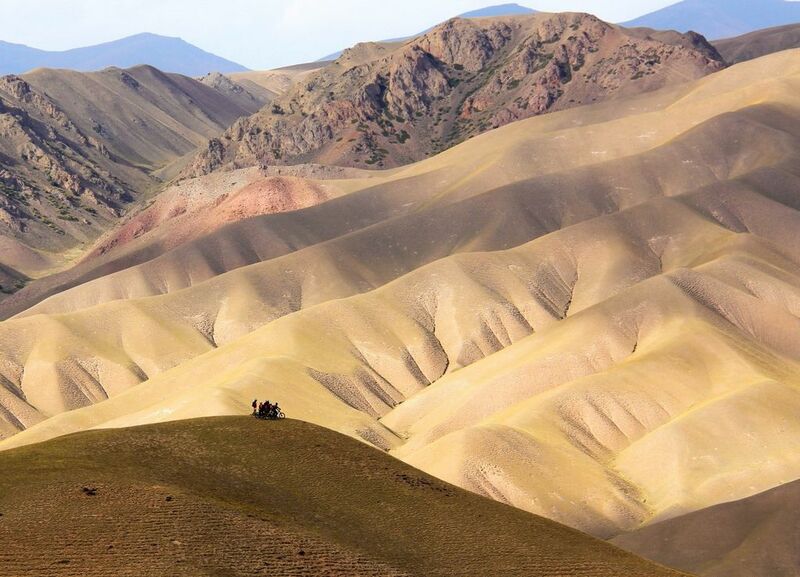 If you like to experience the natural and basic nomad life, Kyrgyzstan is the place to go. I started realizing that all this luxury/comfort that I was used to, is not as necessary as I thought it was (as long as you use your common sense). It definitely helps you get your feet on the ground. Great memories. I'm quite certain that a 'well known, popular' holiday destination can never bring these special experiences."